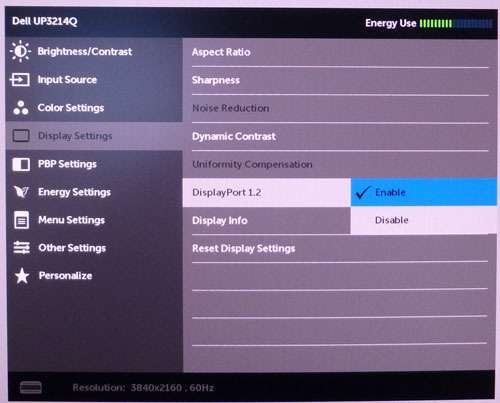 Having problems with your new Dell U2414H monitor using DisplayPort? 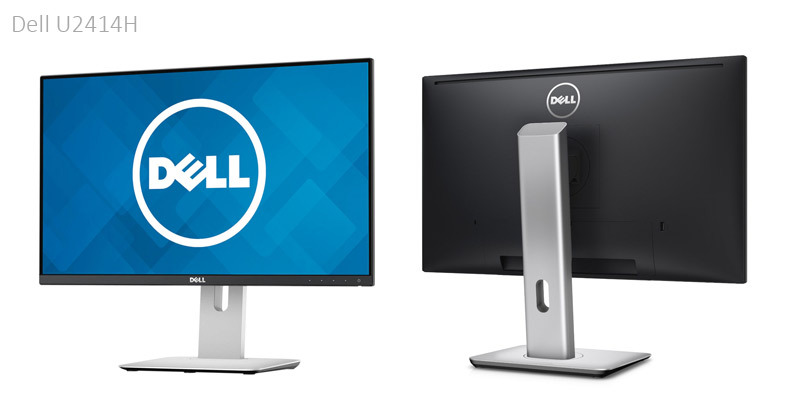 Here are the most common problems & solution for the Dell U2414H monitors. 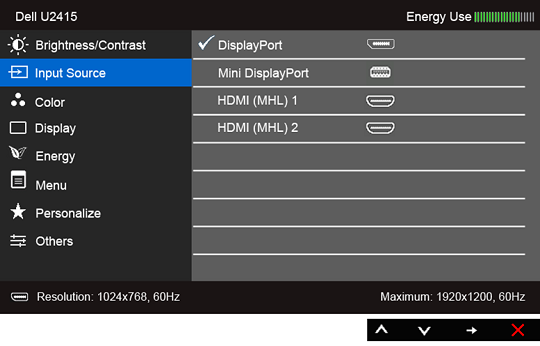 One of the main weird feature of the Dell U2414H is that you MUST enable the DisplayPort input in the monitor menu before being able to use it. This is one of the major reason that people have problems with this monitor. 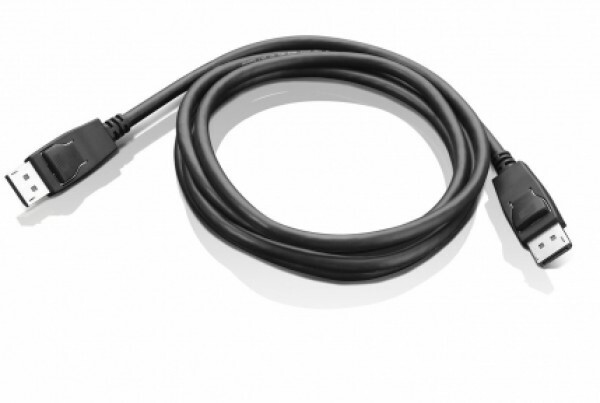 Some people have reported that the monitor doesn't power up when you wake your computer from sleep. In that case, just turn the Dell U2414H OFF and then back ON. It should detect it now. This is probably a firmware issue, check on Dell website if there are any updates available for your monitor.